Our Women in Leadership blog series has been designed to promote some of our fantastic female clients who are taking a leadership role within their company. Our first episode interviews Amanda Gardiner, VP of Sustainability and Social Innovation at Pearson plc. Pearson are a well established educational publisher, software developer and training provider. 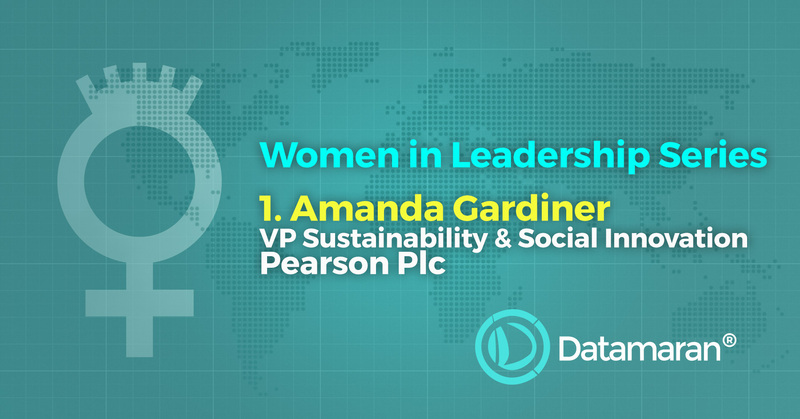 Amanda is the Vice President of Sustainability and Social Innovation at Pearson, and has been working on their data-driven materiality assessment. We sat down with Amanda to ask her some questions on her experience with the Pearson materiality assessment. What are the challenges associated with conducting a materiality assessment? Knowing who needs to be involved in identifying the issues is a challenge; even just figuring out who needs to be in the room can be difficult. A key challenge is making the case for why sustainability is important – and why we need to think about risks and opportunities, and how they interact. Moving from identification of issues to mitigation or addressing opportunities becomes the biggest issue of all. The identification part is the first step – but then in addressing this issue there are a number of additional considerations. The analysis is the starting point, but when you attempt to begin addressing those challenges – it’s a much longer process. Some key questions to ask: Q: Who’s responsibility is it? Q: Who is going to lead it? Q: Is there appetite for it? Q: What costs are associated with it? Q: What is the cost benefit? How are you leveraging technology and big data analytics to help you with the materiality process? Now we have identified our baseline materiality issues, we are using technology more and more, including Datamaran, to monitor the issues, and to think proactively about how we get in front of them. 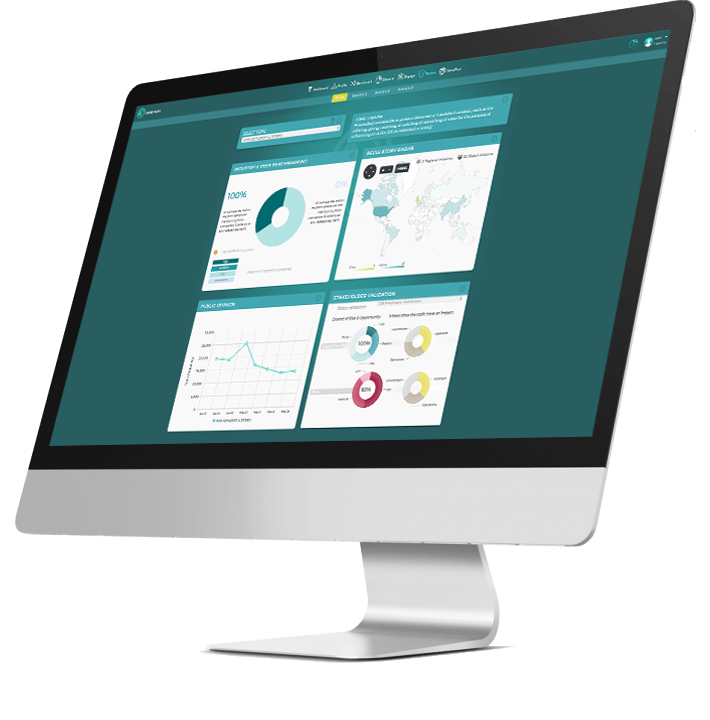 That involves pulling in data on what other companies are doing – pulling in what’s in their corporate reports, what’s in the news and in social media. We need to think about meeting the same types of targets that other companies are meeting, and even exceeding those targets. I think technology more than ever before gives us the capability to use data to predict where we need to get to, and help us to get there. Are you moving towards an integrated risk management approach at Pearson? To view the results of Amanda’s 2016 materiality assessment – you can view the Pearson annual report (see page 20 for Sustainability).